After the death of his fiancée, an American illustrator runs out of medication while wandering the isolated Icelandic countryside - unsure if his compulsions are related to his disorder or if he's being forced to unlock ancient secrets. A very impressive debut from the director. Well deserving of the Golden Hugo. Though the end was ethically very disturbing for me, the film was consistent in its visual and aural appeal throughout, especially the end sequence. A director to watch. A very good choice of actresses. Vietnam is presented as a heavenly tropical country in the 19th century, without insects or reptiles (a lizard is the only exception) even in bamboo groves, with washed linen hung out white as snow. One would wish more realism to match the time frame of the story. 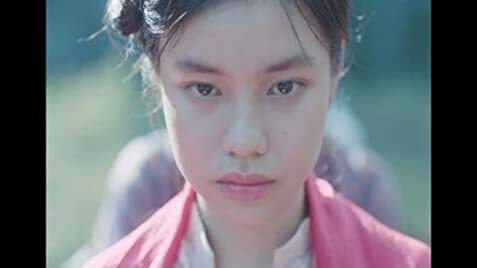 Why was this film not Vietnam's Oscar submission for 2019 in the Foreign Language Film category? I guess there were technical reasons.